Kirilova L. G., Tkachuk L. I., Miroshnikov O. O., Grabovenska I. O., Silaeva L. Y., Yuzva O. O. The article, based on the analysis of contemporary scientific literature, presented data on the etiology, pathogenesis, clinical features of cognitive epileptiform disintegration — a special version of autism spectrum disorders. The authors proposed a diagnostic algorithm of this condition in children on the basis of comprehensive clinical examination using brain MRI, EEG monitoring during activity and sleep. MRI identified specific changes in brain structure (macrocephaly, cerebellar hyperplasia, hypoplasia of the corpus callosum, hypoplasia of the thalamus, and others.) and specific epileptiform activity on EEG during activity and sleep (changes the focal character in the fronto-central and left temporal areas) in the absence or infrequent epileptic seizures, reduction of inhibitory neurotransmitter GABA in the blood 2–3 times. The developed methods enable timely diagnosis to diagnose cognitive epileptiform disintegration with autistic spectrum disorders and appoint pathogenetic treatment with drugs neurometabolic and neuroprotective action, and anticonvulsants. Key words: cognitive epileptiform disintegration, epileptic encefalopatia, autism spectrum disorders. 1. Zenkov LR et al. 2004. Non-convulsive epileptic encephalopathy, autism and other disorders of mental development. Autism and Developmental Disorders. 1: 2—19. 2. Glukhova LY. 2012. Autistic epileptiform regression. Russian Journal of Child Neurology. 7;1: 21—30. 3. 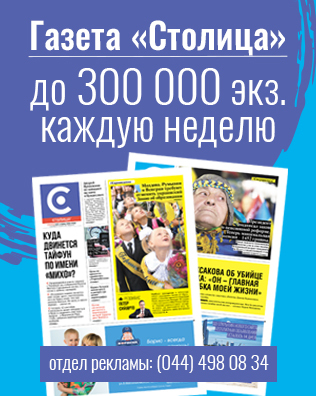 Morozova AV, Evtushenko SK, Morozova TM. 2012. Multifocal evoked potentials associated with the event, in the early diagnosis of cognitive disintegration: clinical and neurophysiological treatment. International neurological journal. 3: 26—41. 4. Mukhin KY. 2012. Cognitive epileptiform disintegration: definition, diagnosis, therap. 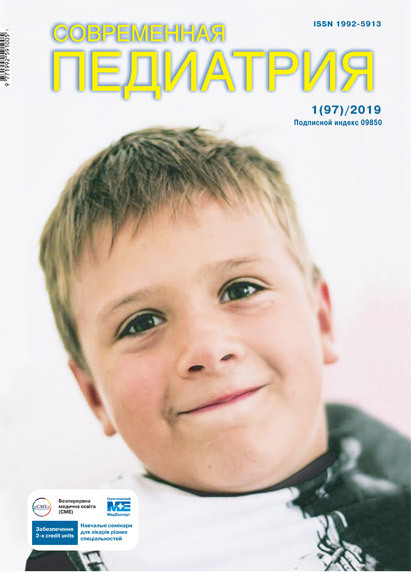 Russian Journal of Child Neurology. 7;1: 3—20. 5. Kirilova LG et al. 2015. ХХУУ syndrome as an example of a combination of metabolic epileptic encephalopathy and autism spectrum disorders with genetic determination. International Neurological Journal. 2(72): 153—159. 15. Diagnostic and Statistical Manual of Mental Disorders. American Psychiatric Association. 4th Edition, Text Revision (DSM-IV-TR). Washington, DC: American Psychiatric Publishing, 2000. 21. Landa RJ. 2008, Mar. Diagnosis of autism spectrum disorders in the first 3 years of life. Nat Clin Pract Neurol. 4(3): 138—147. http://dx.doi.org/10.1038/ncpneuro0731. Epub 2008 Feb 5. 26. Panayiotopoulos CP. 2004. A clinical Guide to Epileptic Syndromes and their Treatment. Blandon Medical Publishing; UK: 277. 29. Eom S, Fisher B, Dezort C, Berg AT. 2014, Nov. Routine developmental, autism, behavioral, and psychological screening in epilepsy care settings. Dev Med Child Neurol. 56(11): 1100—1105. http://dx.doi.org/10.1111/dmcn.12497. Epub 2014 May 27. 31. Tuchman R. 2015, Jul-Aug. Autism and Cognition Within Epilepsy: Social Matters. Epilepsy Curr. 15(4): 202–205. http://dx.doi.org/10.5698/1535-7511-15.4.202.